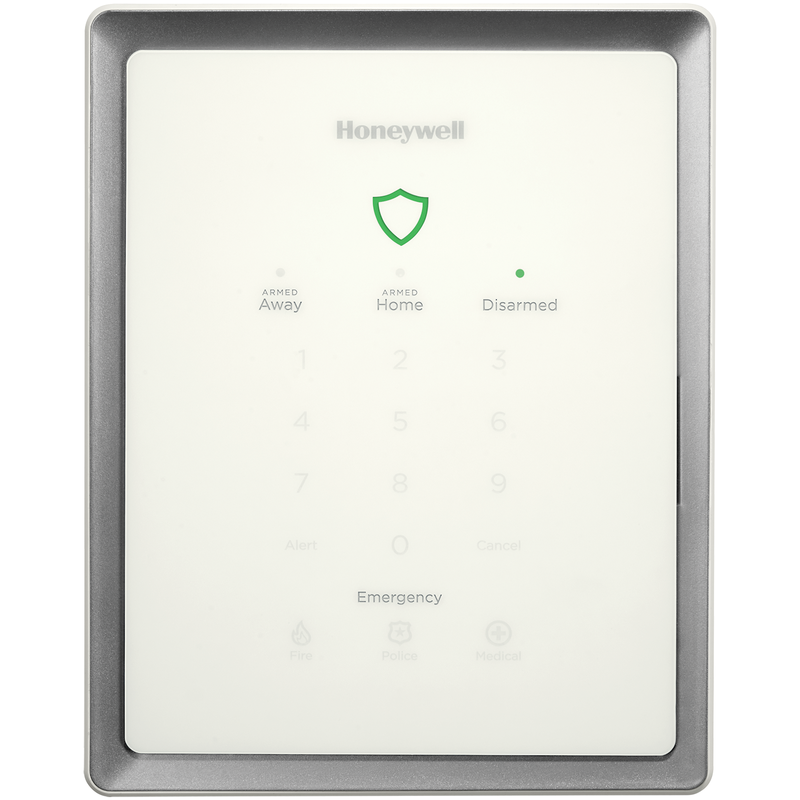 The Honeywell LCP300KT Lyric Gateway serves as the central hub for security, lifestyle management, lights, locks, thermostats and more, all controlled via integrated touchpads and wirelessly on smart devices. The LCP300KT gateway is IP (WiFi and Ethernet) and cellular enabled, installs quickly and easily and is designed for the way consumers really live delivering a great connected home experience right out of the box. You don't operate on a fixed schedule. Why should your home? 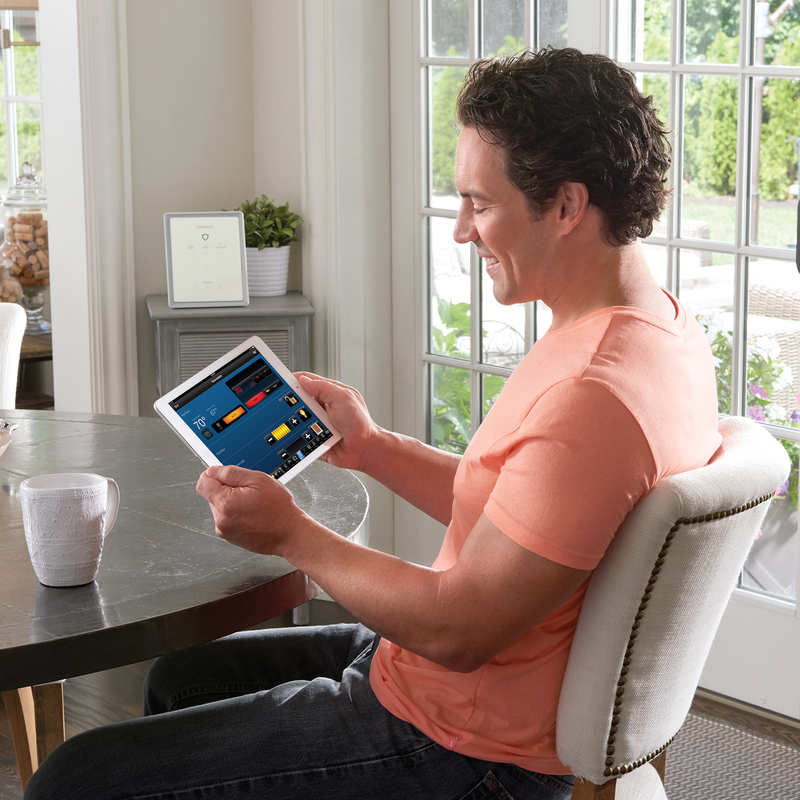 Lyric is designed for how you really live, with a wireless connected platform that makes your home safer, smarter and more enjoyable. 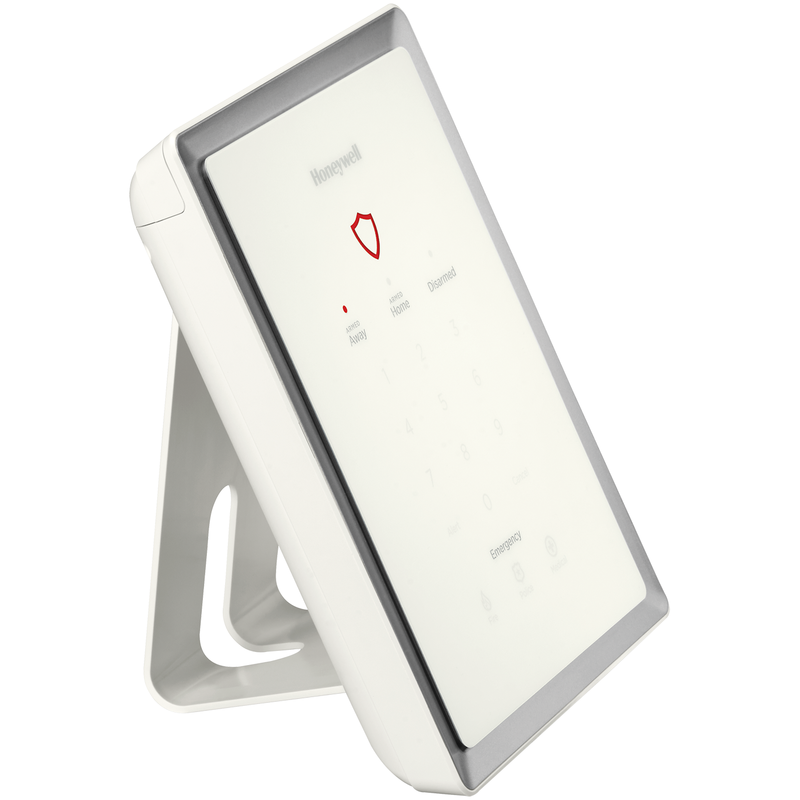 The Lyric Gateway puts your home at your fingertips, with with an economical, easy-to-use system from your everyday mobile device or a sleek, easy-to-use interface. The only limitation is your imagination. View live video, control security and home automation and more, whether you're at home, on the go or from your desk. Think you forgot to turn off your porch lights while watching a movie? Just check your iOS or Android™ device.